If you purchased and registered a subscription and clicker in the Fall of 2016 or after, you will not need to register again through Moodle. You will only have to input a new subscription code when your subscription expires. You can check your account by going to student.turningtechnologies.com. See GROK article 19602 for more information. 1. 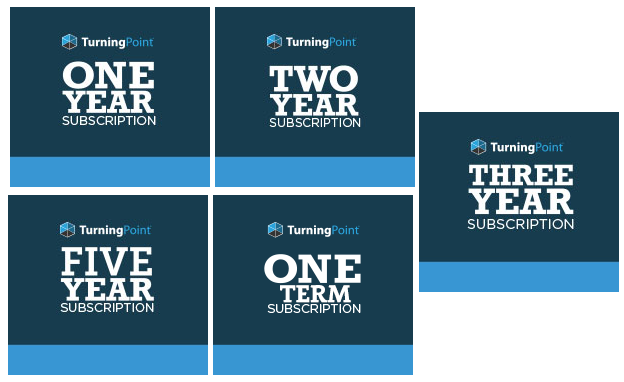 Students are required to purchase a TurningPoint subscription to participate in TurningPoint sessions. 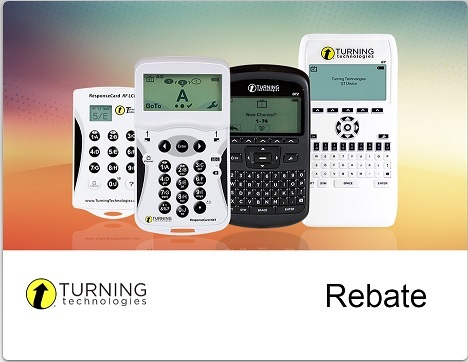 An account subscription must be purchased if the student is using the TurningPoint app (mobile device) or the clicker. The below steps will be available once your professor adds the link to Moodle. 2. Log into your own Moodle account. IMPORTANT: It is crucial that you use your own Moodle account to register in order to make sure everything works correctly. 3. Navigate to the course in which you are using the clicker. 4. Click the link for within your course. 5. Click on "Create an Account". 6. Enter your LSU email address and click Create. 8. Enter all required fields as noted by the asterisks. 12. If you have a subscription code and/or device ID, enter them in the appropriate box and click Redeem and/or Register. NOTE: You will not enter a code in TurningPoint for your instructor. Creating an account and logging into TurningPoint through Moodle will make the connection to LSU and your instructor. 1. 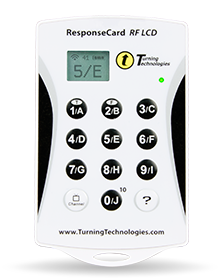 A Turning subscription is required for responses from smart devices or Turning Mobile to be tracked by the instructor. 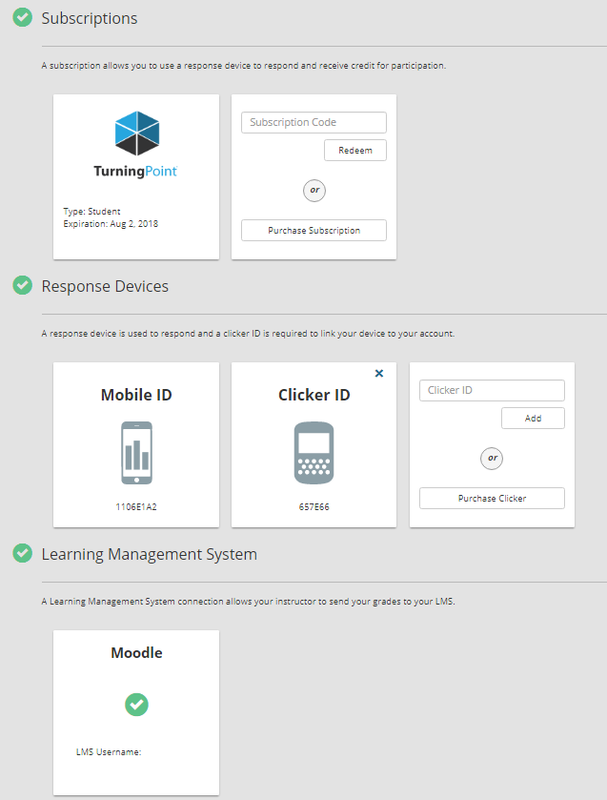 The TurningPoint clicker subscription also includes a TurningPoint app subscription. 2. Sign in to your own Turning Account (access through your own Moodle course). 3. Locate the Subscription section on your Turning profile. 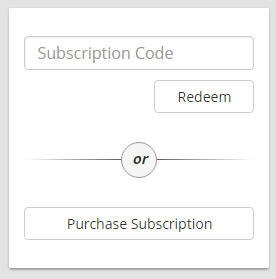 If you have already purchased a subscription code, click inside the subscription code box and enter the code in the Subscription Code field, and click Redeem. 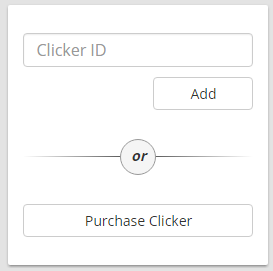 If you have not purchased a subscription code, click Purchase Subscription under the Subscription section within your profile. Your browser will be directed to the Turning Technologies Student Store. Once you purchase the subscription, the code will automatically be added to your account. If you have completed the process of setting up an account through Moodle and have entered in a license code and keypad ID, then you will see three green checks on your account Dashboard. The 3 green checks will verify that you have completed the steps correctly. If you are using the TurningPoint app and no other courses require the use of a clicker then you will ONLY have 2 green checks within your account. NOTE: If you are having issues with inputting a license code, please call the Turning Technologies Student Support line at 866.746.3015 from 7 am to 8 pm Monday - Sunday. Did you know you can get a rebate for buying a bundle or a subscription? If so, click here to find out about the Mail in Rebate. If you have questions or need further assistance, please contact the Faculty Technology Center by phone 578-3375; option 2 or email ftc@lsu.edu.